Mercury is a natural element that is toxic to humans at certain exposure levels. It is a neurotoxin that may affect brain function in adults, teens and infants, and a cardiac toxin that may increase the risk of atrial fibrillation and fatal heart attack. Mercury may counteract the anti-inflammatory benefits of omega-3 fatty acids. Fish, including tuna, is the main food source of mercury. A 2010 study of the mercury levels in three national brands of canned tuna found that 55% of the tuna examined was above the U.S. Environmental Protection Agency’s safety level for human consumption. Eating tuna may cause enough brain damage to significantly lower intelligence. The mercury content in fish may help explain links found between fish intake and mental disorders, depression, and suicide. There may be a synergistic toxicity involving the neurotoxin BMAA, which can come from algae, and mercury in fish that raises the risk of Alzheimer’s disease and ALS. A study of California children ages two through seven showed the top food source of their exposure to mercury to be seafood. Researchers examining 33 different fish species found that for most species, the adverse effect of mercury on the children’s IQ scores exceeded the beneficial effects of DHA from the ingested fish oil. The simultaneous exposure to mercury and dioxins in fish may also increase diabetes risk, and mercury or other contaminants may help explain why men with heart disease who eat more oily fish or take fish oil capsules have a higher cardiac death risk. A future mother’s exposure to mercury from fish intake during pregnancy appears to raise the risk of the baby having a smaller brain. Due to the half-life of mercury, future mothers should consider avoiding polluted fish consumption for a year before they get pregnant. Women who eat a lot of fish should consider getting tested for mercury (via hair testing) before getting pregnant. Ayurvedic medicines may be contaminated with mercury. Other sources of mercury include factory-farmed chicken and dairy and foods containing high-fructose corn syrup. 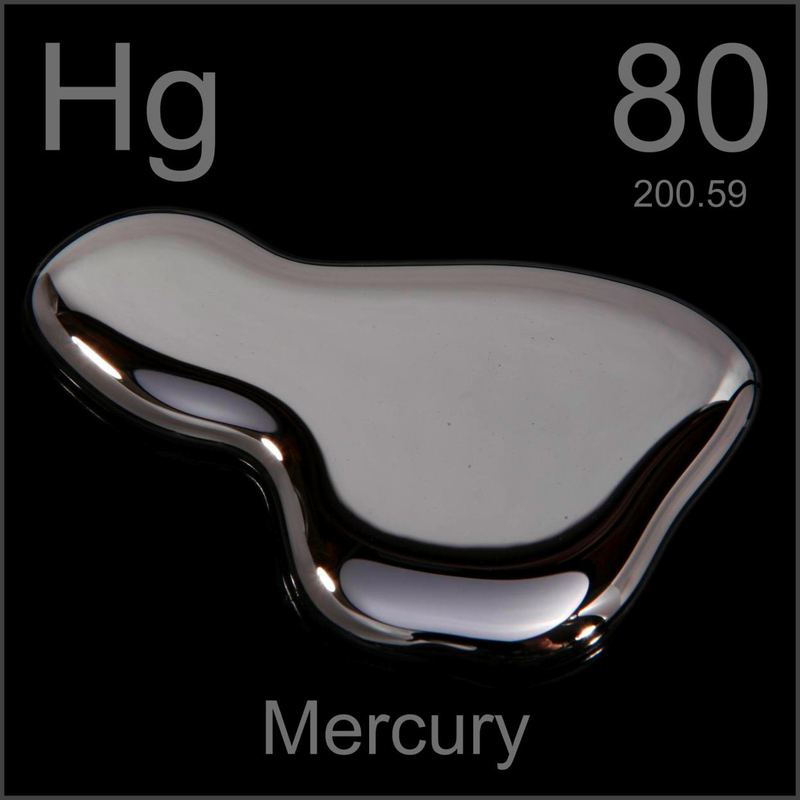 Amalgam tooth fillings and childhood vaccinations also contain small amounts of mercury. A vegetarian diet and dietary fiber may help reduce mercury levels. Image Credit: Mrs Pugliano / Flickr. This image has been modified. Should Pregnant Women Take Calcium Supplements to Lower Lead Levels? The effects of sodium and calcium intake on blood lead levels in pregnant and breastfeeding women.